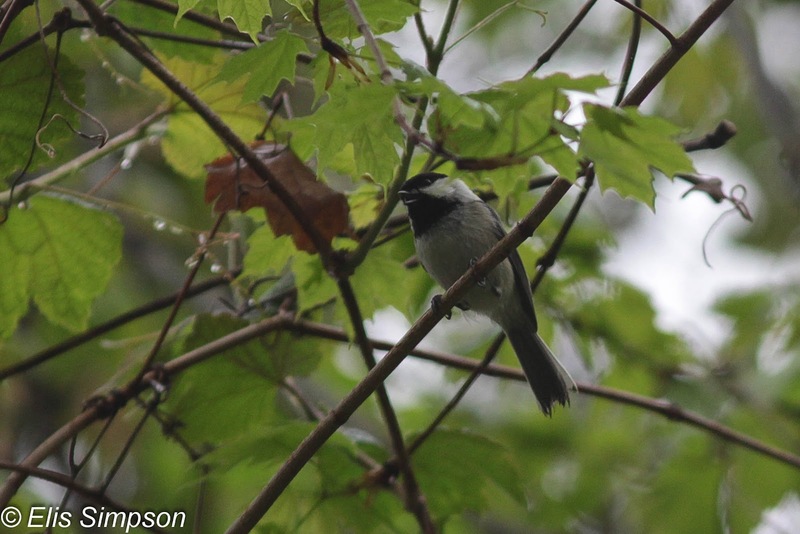 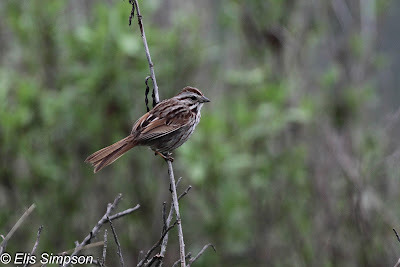 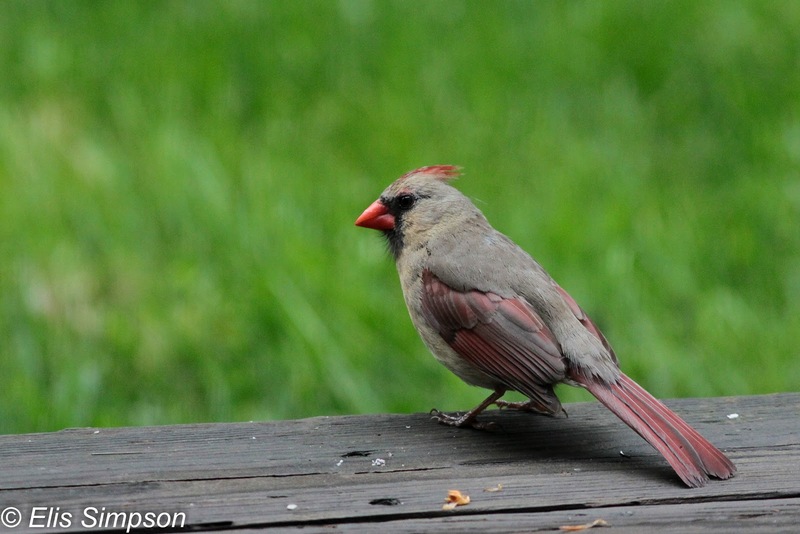 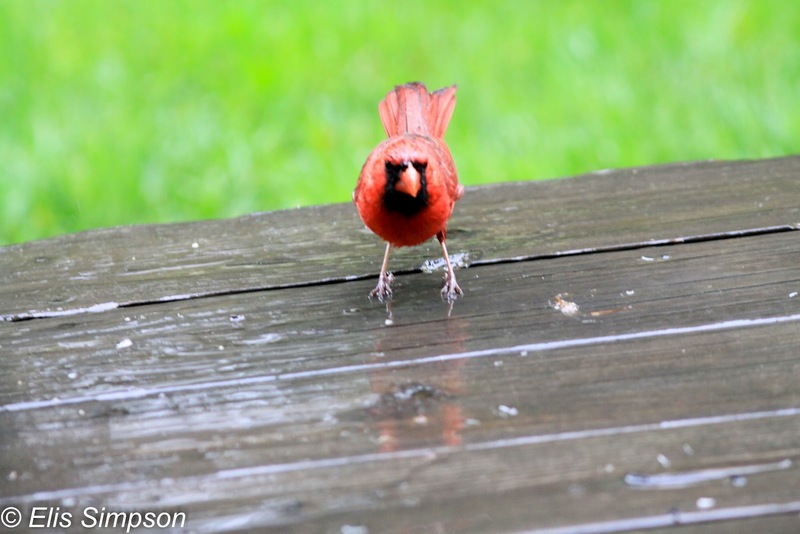 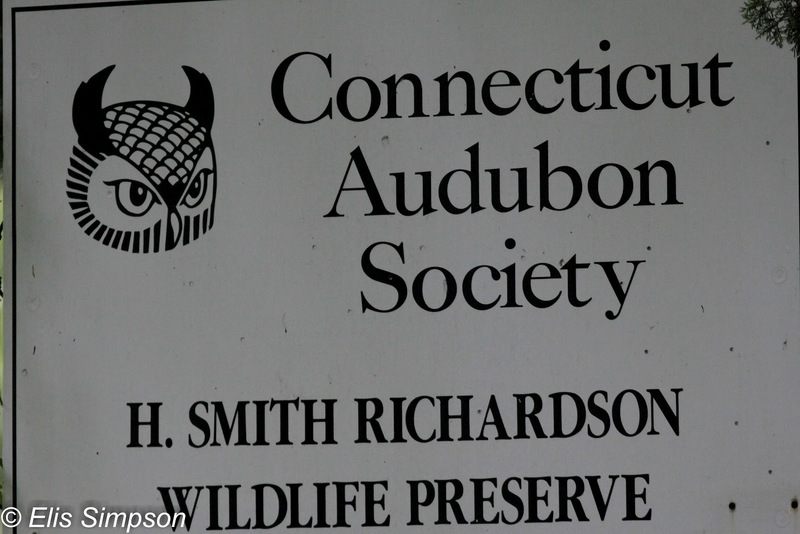 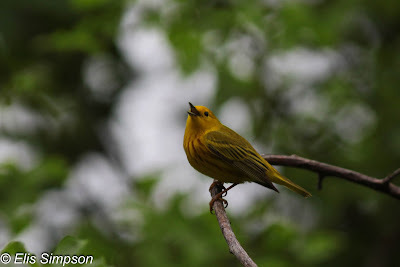 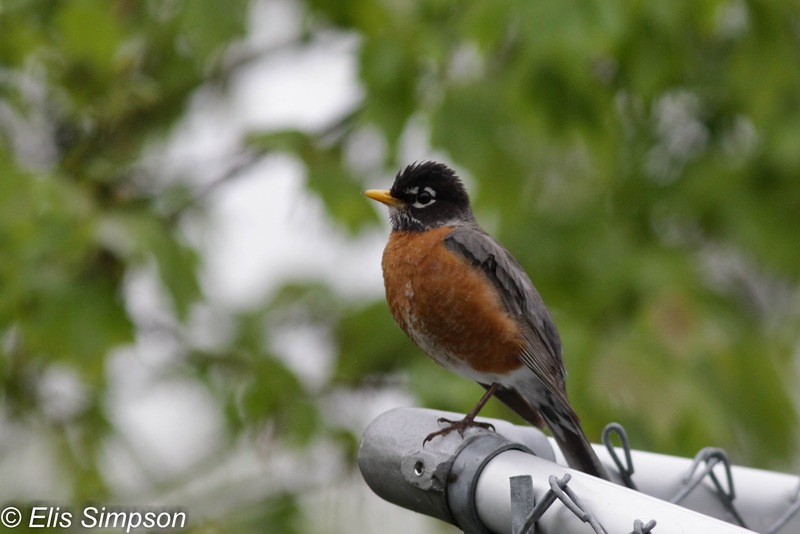 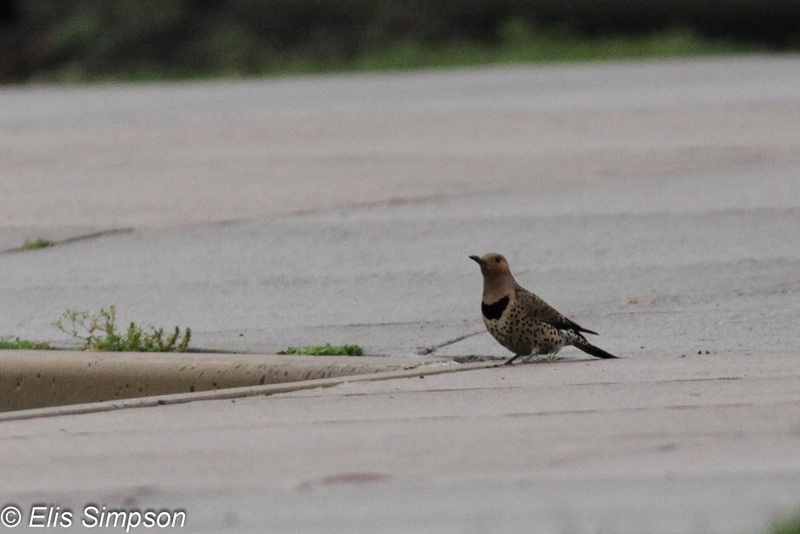 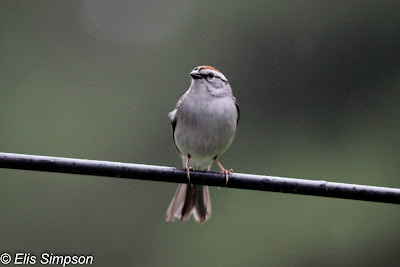 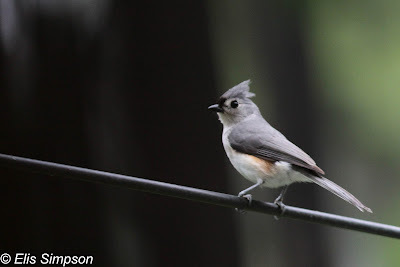 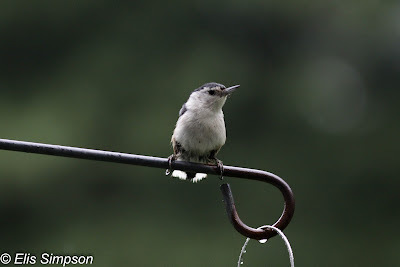 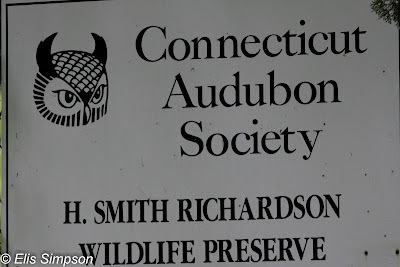 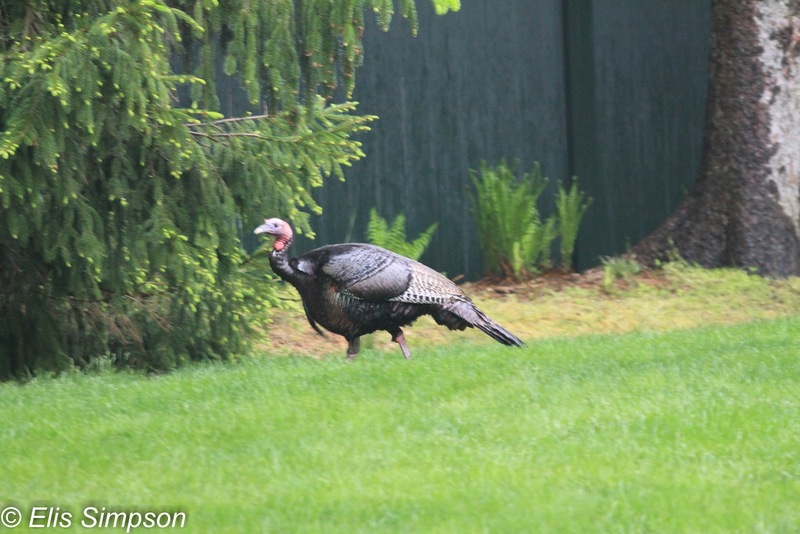 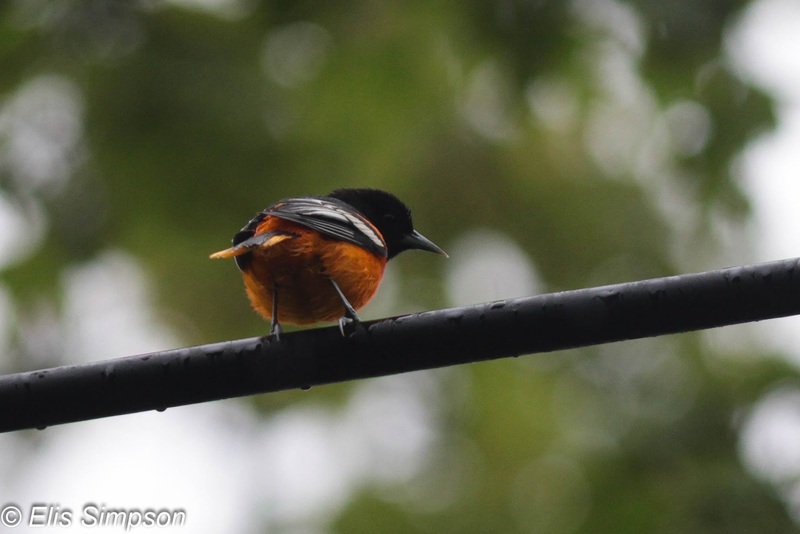 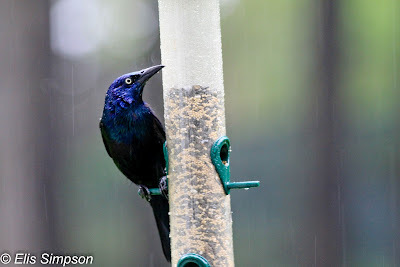 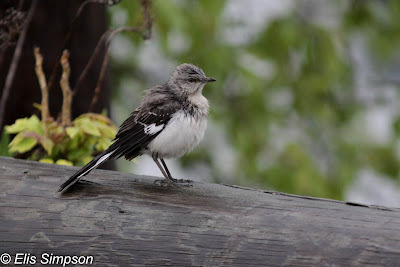 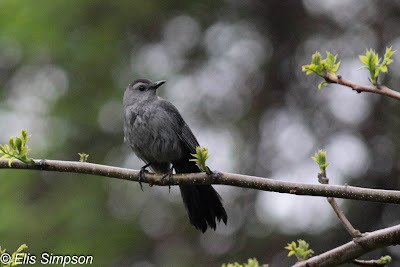 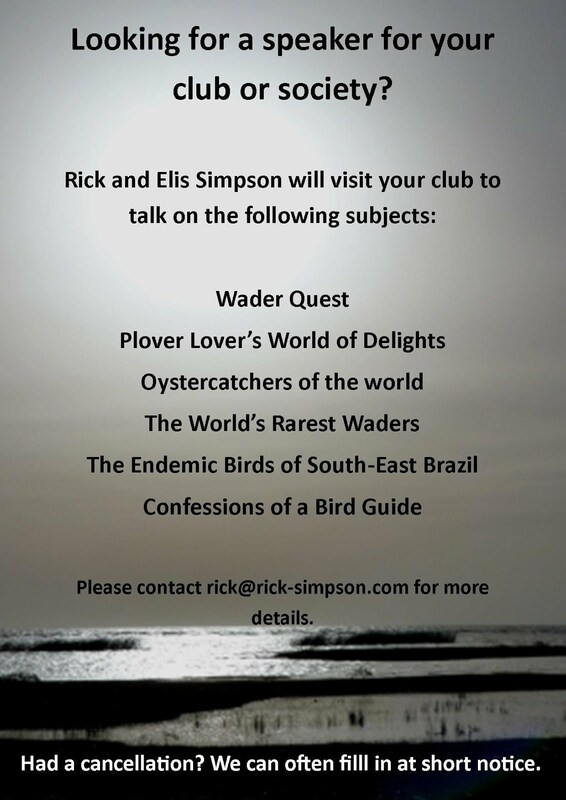 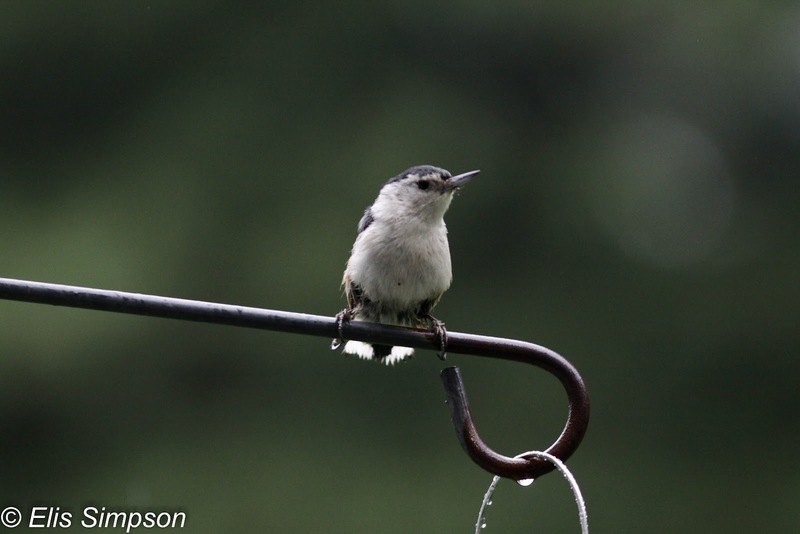 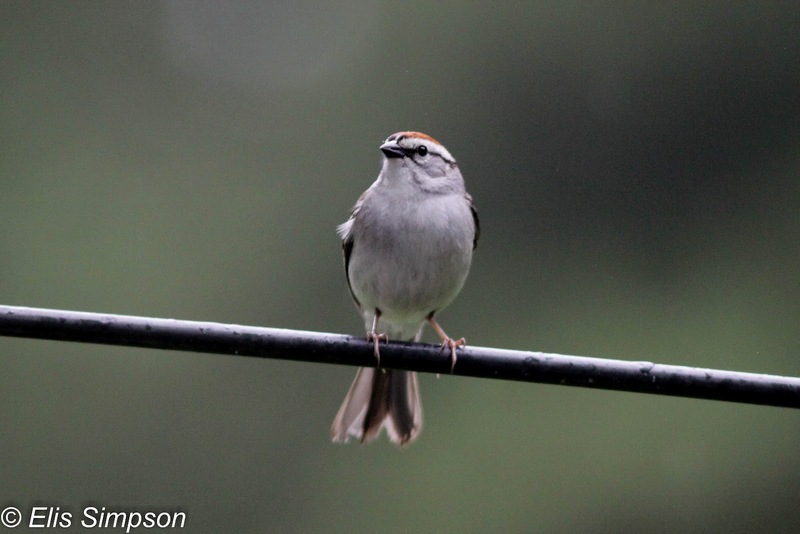 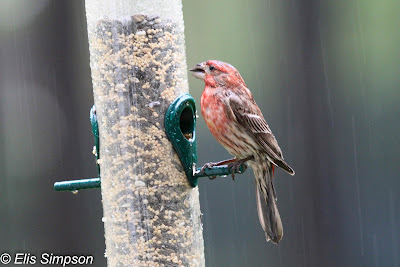 Rick Simpson Birding: Birding USA. 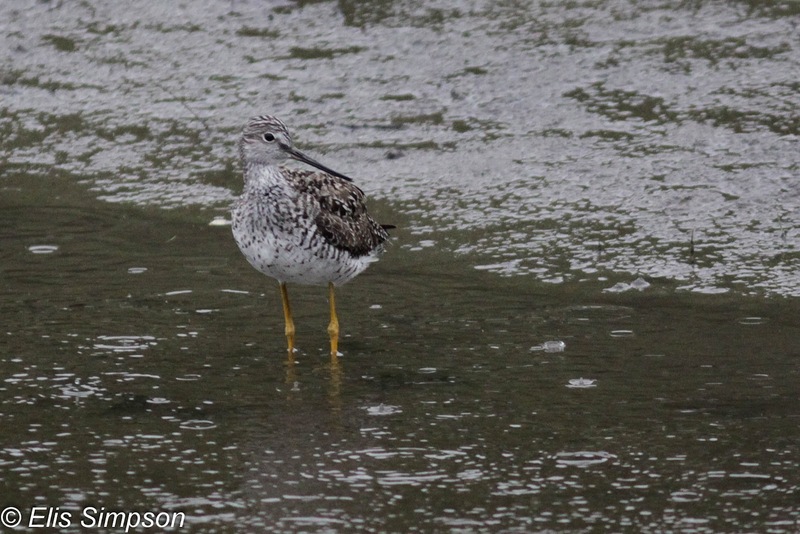 We then went to the beach area where the weather continued to be rather murky and there was a mist that made identifying the distant waders impossible, however one Greater Yellowlegs was found along a creek. 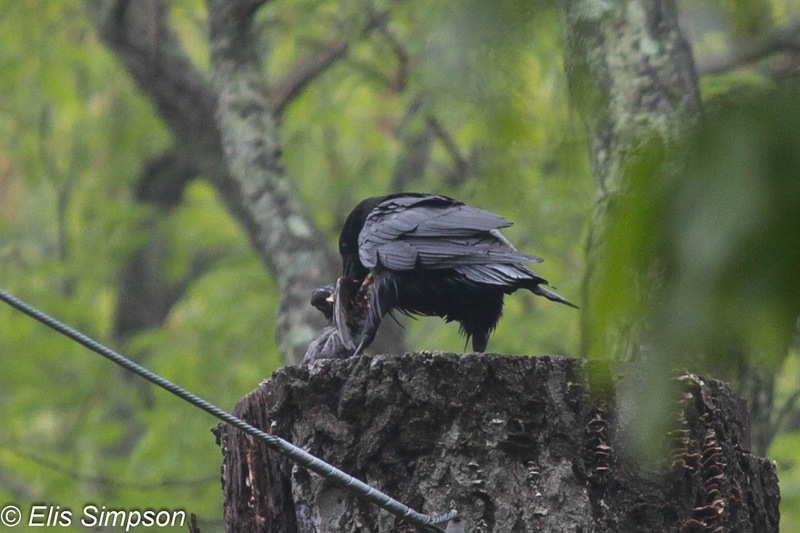 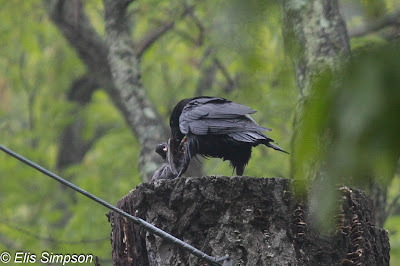 this crow eating a bird, we're not sure if it killed it or not, this may well have been a Fish Crow as we heard them calling in the vicinity. 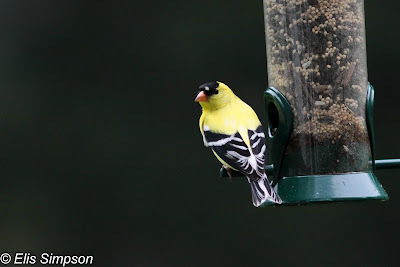 with this splendid male American Goldfinch. 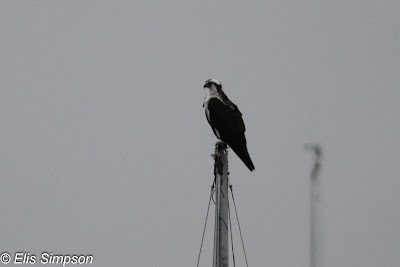 Although the weather was pretty atrocious all day we did get to see and photograph some good birds.